Sometimes you look in the mirror...sometimes it looks back. Those who belong to the secret society called The Oversight know many things. They know cold iron will hold back the beasts in the darkness. They know it is dangerous to stand between two mirrors. And they know that despite their dwindling numbers, it remains their duty to protect humanity from the predations of the supernatural. And vice versa. But two of the society's strongest members, Mr. Sharp and Sara Falk, are trapped in the world between the mirrors, looking for each other, searching for a way back home. What they discover there will have ominous consequences both for The Oversight and the world it protects - effects that will make them question everything they thought they knew. My version had numerous repeated, duplicated or re-read sentences. Please clean it up and reissue. This is an excellent 2nd book in the series. The narrator—who is also the author—is good, but sound quality is lacking. The poor sound quality made Fletcher often sound like he was speaking from the bottom of a barrel. However, the storyline was so good that I kept with it, despite this important downside. really enjoyed the 1st book, Simon prebble really captured the character's in the oversight. for some reason, he was not present for the last 2 books. it was difficult to get used to a new narrator after enjoying the 1st book so much. but after a few chapters to get used to the authors voice, I really enjoyed this book as well. And can not wait to start the next. Authors are usually not very good readers, in my experience. But Fletcher does a more than adequate job of it. He's not Jim Dale, but I didn't find him hard to listen to at all. Absolutely! This is an original, fresh and complex trilogy, so you need to start with the 1st book in the series. In addition to a great nail biting story, the narration is superlatively delivered by the author = Charlie Fletcher! I cannot not wait for the 3rd installment in this series. What other book might you compare The Paradox to and why? Have you listened to any of Charlie Fletcher’s other performances before? How does this one compare? This book is the 1st book that Charlie Fletcher has personally narrated; however all of his books have been divine. 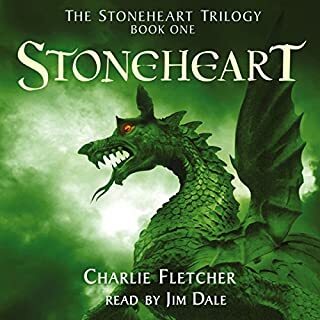 Including: "Stoneheart" Trilogy narrated by Jim Dale and this new Trilogy "The Oversight". I cannot count them all! Oh dear no Simon Prebble reading. Why change the reader!!! Simon Peebles is the best of the best! So why is the author reading this. He's a writer not an actor and so does not give the same performance. Plus the sound quality is base heavy like he is in a broom cupboard. Was this done on the cheep. Sad because the story is interesting and I was looking forward to this. Shame !!! The ship was ruined for a halfpenny worth of tar! Would you try another book written by Charlie Fletcher or narrated by Charlie Fletcher? Written by, yes. Narrated by, definitely not! I can't really say as I kept tuning out? What didn’t you like about Charlie Fletcher’s performance? Bland and emotionless. My suggestion would be to stick to the writing and pay for a good narrator? If you could play editor, what scene or scenes would you have cut from The Paradox? Why-of-why change the narrator? I very much enjoyed ‘The Oversight’ and I’m pretty sure I would have enjoyed this one too, except I found myself not listen to the story? The previous narrator’s voice was both engaging and compelling whereas the author’s voice is bland and emotionless – bordering on soporific? I kept finding myself tuning out and missing large parts of the story. I gave up after rewinding the same part of story twice and still missing it! I am however tempted to buy the Kindle version so I can mentally substitute Mr Fletcher’s voice for that of Simon Prebble? 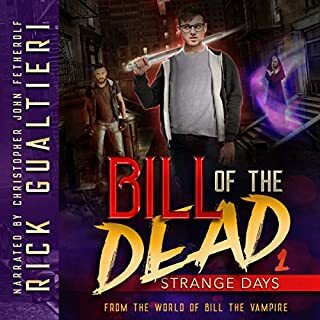 I enjoyed the 1st book and was drawn into the world of the mysterious Lucy and the Oversight but the poor production/editing of this audiobook and frankly (initial) poor performance of the writer/narrator really distracted me and took me away from the story...It was like a behind the scenes listen of a audiobook production! Both improved towards the end and I will buy the next instalment but PLEASE spend some time and money on the production and performance. 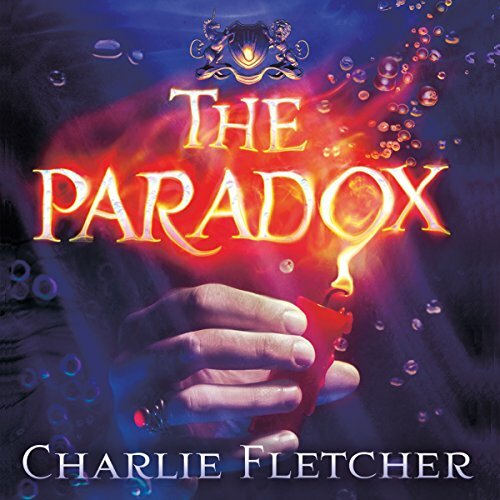 Charlie Fletcher is a talented author but a talented narrator he is not. 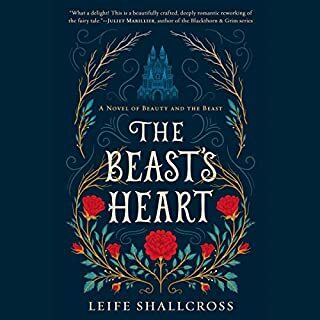 The narrator of the first book was much better, there was more life to the story instead of what felt like quite a monotone performance in this book making it harder to follow and sadly verging on boring in parts. Please stick to the writing and let someone else read for you. As the second book in the Oversight sequence the story was just as entertaining as the first. However, the quality of the recording was poor and I lost count of the number of duplicate "takes" that were left within the finished recording. The author narrating his own story - and not as well as the first book - also smacked of having to rush the production out having not the time or budget to do the book justice. All in all, whilst the story and writing was of the original high standard, the recording was a big let down. 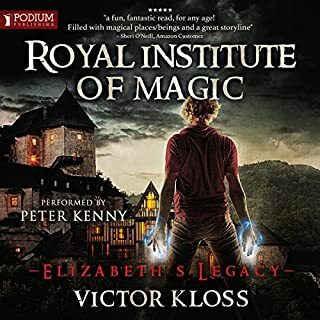 I have listened to many books narrated by their author - Big Magic by Elisabeth Gilbert stands out in my mind for example - that have been greatly enhanced by the author reading the book. This, however, is not one of those books. Charlie Fletcher is a phenomenal author, but his lackluster performance has made this book unlistenable. To the point I'm using my money back guarantee on it. 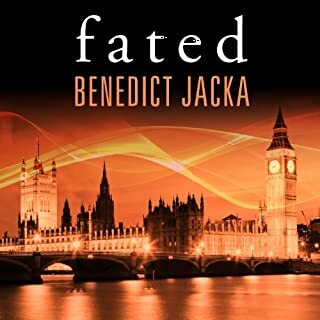 I do however intend to buy it as a hard copy book - and the rest of the series too - because the storyline is amazing, but the performance (or lack of) has utterly ruined this audio book for me. Shame didn't use narrator from first book, The Oversight...Charlie Fletcher great author but not as good audio. Disappointed at first as the narrator was different to the previous book, but soon changed my mind! Totally enjoyed the story and characters and cannot wait until march 2017 for the third book. It is nice not to be able to predict what is to happen as the story is told, weaving in new characters with the old. I highly recommend this series (so far)!! great second book in the series. this is a great story as a second book. character progression and development. cannot wait for the next. 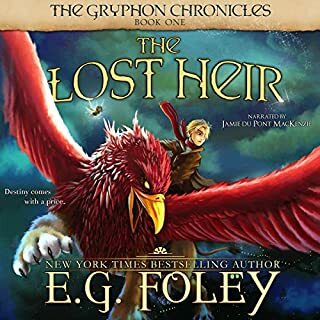 Another excellent story from this author however, his narration Is terrible, the previous books narrator was more convincing. I'll be getting my credit back for this one.